Specifically designed for service pipe jointing within the Gas, Water, Mechanical Services and Shipbuilding industry. Hegawa Compression Fittings offer a good jointing system for both the repair and jointing of new service pipework. They are suitable for Steel, PVC, Polyethylene (PE) and Copper pipes, as well as a transition connections between these materials. The Hegawa Compression Fittings are a comprehensive range of couplings and fittings specifically designed for service pipe jointing within the Gas, Water, Mechanical Services and Shipbuilding industry. 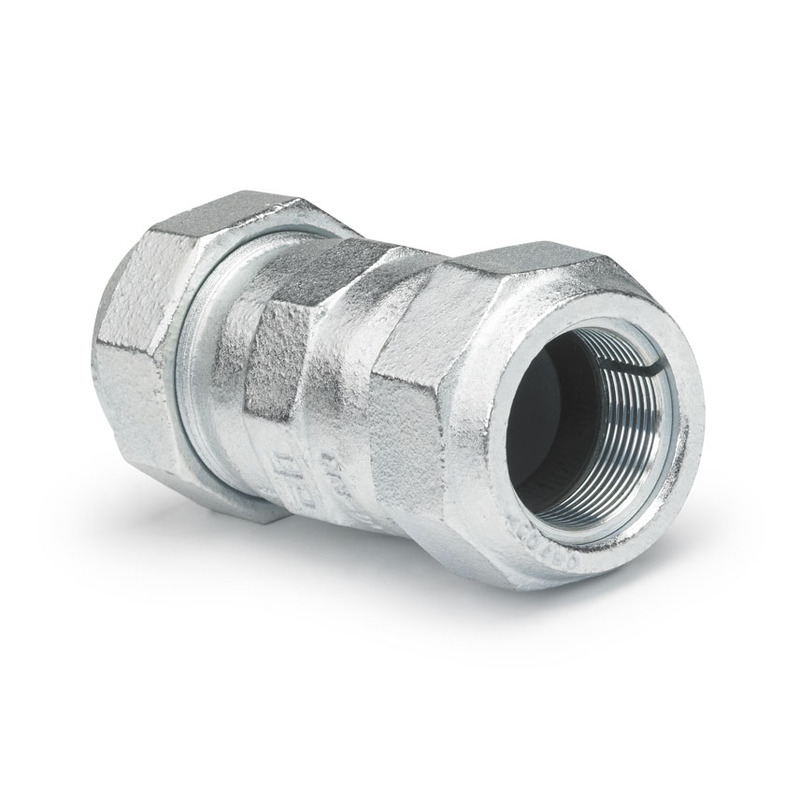 Hegawa Compression Fittings are available in a large range of sizes from 3/8” up to including 2”. (20 mm – 63 mm), in transitions between steel and PE pipe materials and also in different styles (short type, long type, elbows, tees, end caps). End load bearing avoiding the need for anchoring: the fittings incorporate a specially designed locking arrangement which ensures full end-load performance.